The Campbell Board is responsible for Campbell's overall strategic direction, scientific policy, organizational structure, budget oversight, CEO performance management, and legal and fiscal matters related to the organization’s status as a non-profit (501(c)3) organization. The Board has seven members, one of whom is a representative of Campbell's Coordinating Groups and another who represents the major funding agencies that support Campbell. The remaining Board members are elected by the Campbell members. The Board is chaired by a President. Campbell 's Coordinating Groups are responsible for the production, scientific merit, and usefulness of Campbell systematic reviews. There are at present eight Coordinating Groups. See them here. The Campbell Collaboration has staff around the world, with a small secretariat in Oslo, Norway, another office in Delhi, India, our CEO in Bonn, Germany and our Editor in Chief in Quebec, Canada. We currently have nine members of staff. See them here. 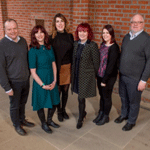 Campbell UK & Ireland is a national centre of the international Campbell Collaboration, established and hosted by the Centre for Evidence and Social Innovation at Queen's University Belfast. Read their blog. 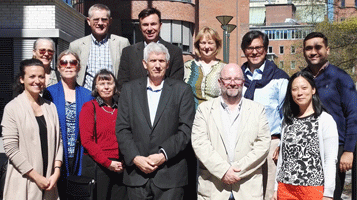 The Danish Center for Social Science Research (VIVE) is home to the Nordic Campbell centre. Our history: The Campbell Collaboration grew out of a meeting in London in 1999. 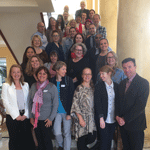 Eighty people from four countries attended the meeting, many from our sibling organization The Cochrane Collaboration. Cochrane had been producing systematic reviews in healthcare, since 1994, and many of its members saw the need for an organization that would produce systematic reviews of research evidence on the effectiveness of social interventions. The Campbell Collaboration has partnerships with a number of organizations, to encourage evidence-based policy formulation and to support the production of systematic reviews. 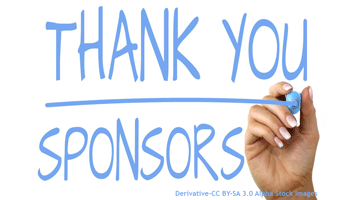 The Campbell Collaboration gratefully acknowledges the support of a variety of public and private contributors, including the Norwegian Directorate of Health and the Norwegian Ministry of Education and Research. 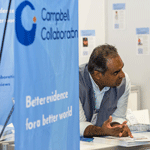 The Campbell Collaboration has a small secretariat in Oslo, Norway and an office in Delhi, India, as well as coordinating groups and a board with members from around the world.